I had a client ask "how do I upload a document and then link to it so users can download it?" For someone who is in Kentico is often as me it seems trivial, however for someone new the question is completely valid. Below is one way of accomplishing this. 1. 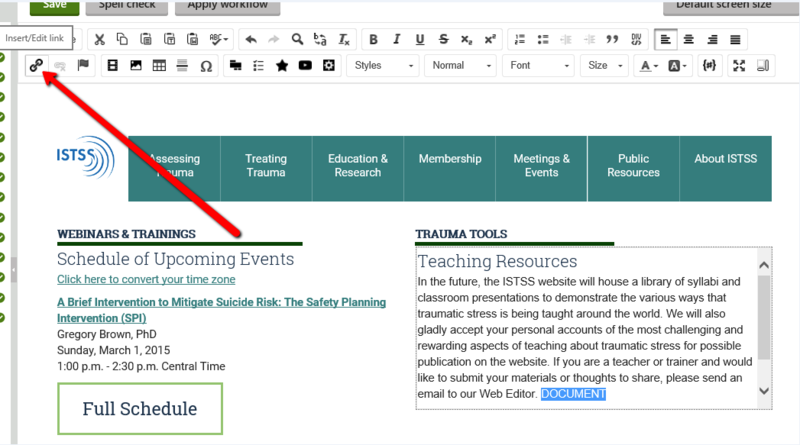 Hightlight the text you want to link to the document and then in the WYSIWYG editor click on the Insert/Edit Image or Media button in the toolbar. 2. Select the Media Library tab in the dialog window and make sure the library is set to Documents (this will have needed to be created prior to this). Also if you have a mult-tenant site, make sure that you're in the correct site. 3. 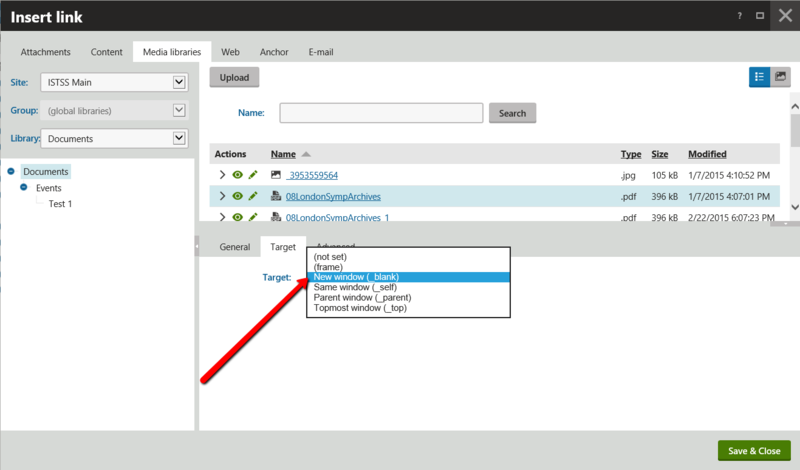 After you've uploaded the document and selected it go to the Target tab and set the Target to New window (_blank). 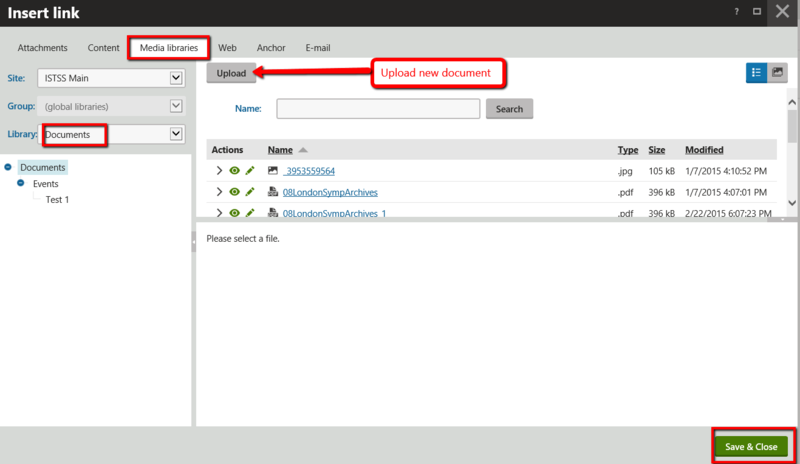 This will make it so the link opens the document in a new window or downloads it without taking over the current page.